Congratulations to Brian in Calahonda who is our lucky winner! Celebrity chef Steven Saunders has opened a new restaurant two years after the successful launch of The Little Geranium in La Cala. 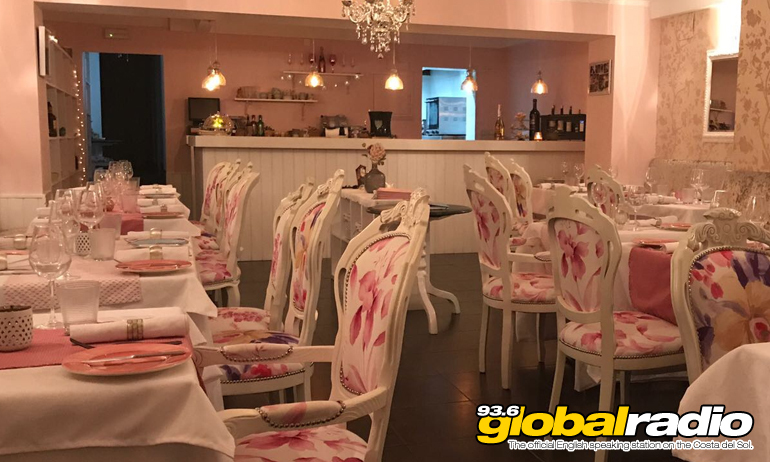 The Little Geranium Marbella is set in a picturesque pink house, with a stylish interior, offering a fine dining experience for lovers of amazing food. Steven is giving you the chance to win dinner for two, worth €150! To enter, simply tell us in 20 words or less why you’d like to dine in style at The Little Geranium Marbella! The winner will be announced by Dave James on the 4th September 2017. Find out more about The Little Geranium Marbella and see the beautiful menu here.